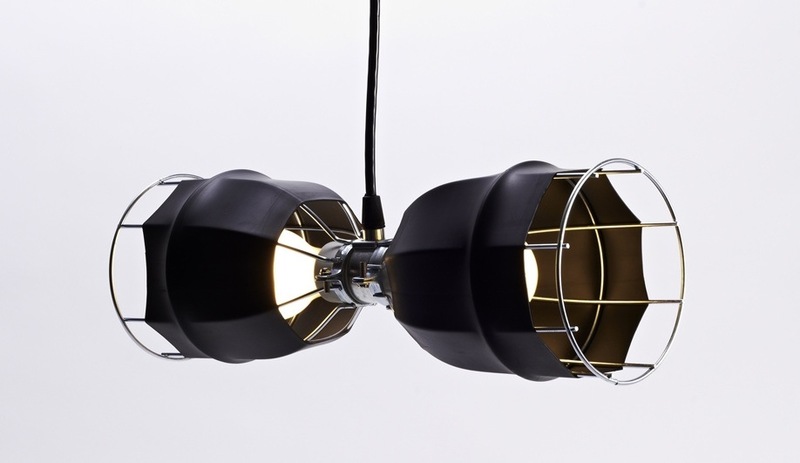 Sara Ebert's Double Contour lamps, made from wireframes and industrial heat-shrink tubing, are also presented by the American Design Club. The vivid Feel The Drink Glasses – part of Glass Is Tomorrow – were designed by Hubert Verstraeten and blown by Antoine Brodin and Jeremy Wintrebert. 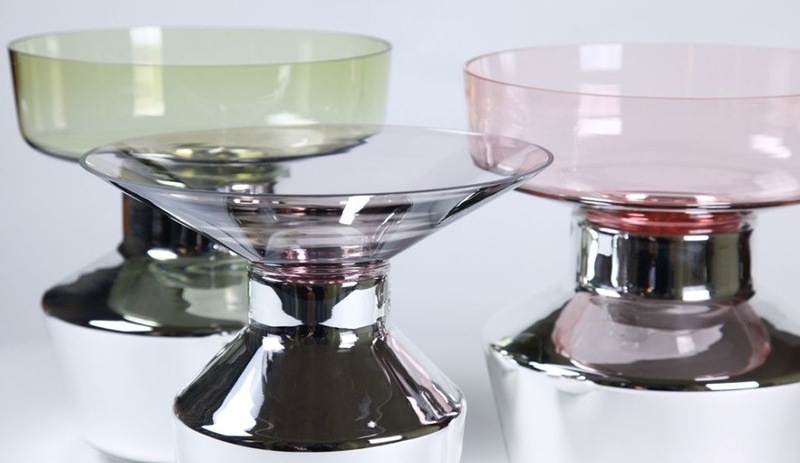 The Collar Vases, designed by Arik Levy and blown by Matteo Gonet, use a special silvering technique on mould-blown glass. 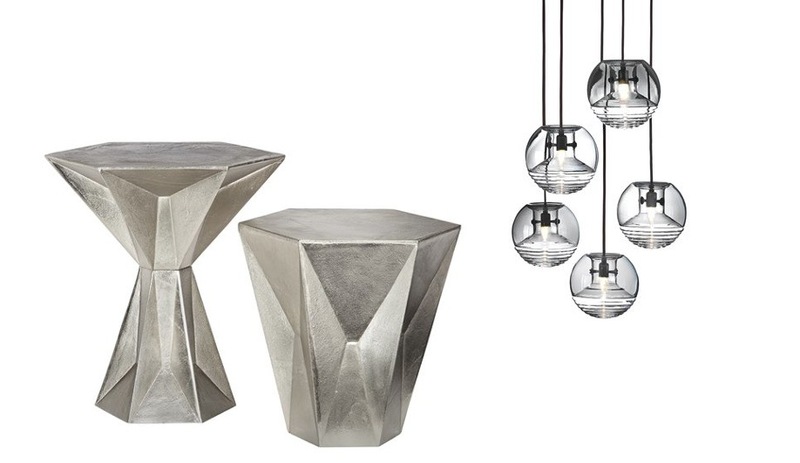 Tom Dixon's Rough and Smooth collection includes the Gem tables and Flask pendant lights. 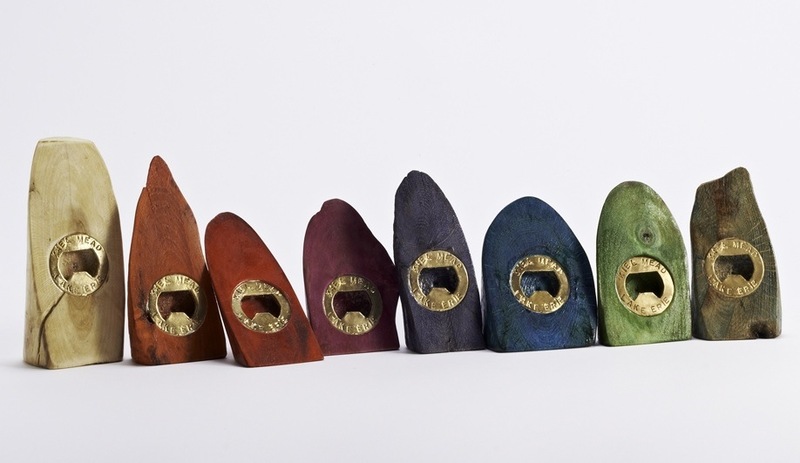 The American Design Club presents colourful bottle openers fashioned from driftwood by Kiel Mead. Polish designer Oskar Zieta's studio presents 3+, a collection of modular furniture made from stabilized thin metal sheets. Studio Job's collaboration with Lensvelt – a collection of furniture and lighting – is top secret, but their preview images of celebrities with Tycho Brahe-esque noses has already piqued interest. 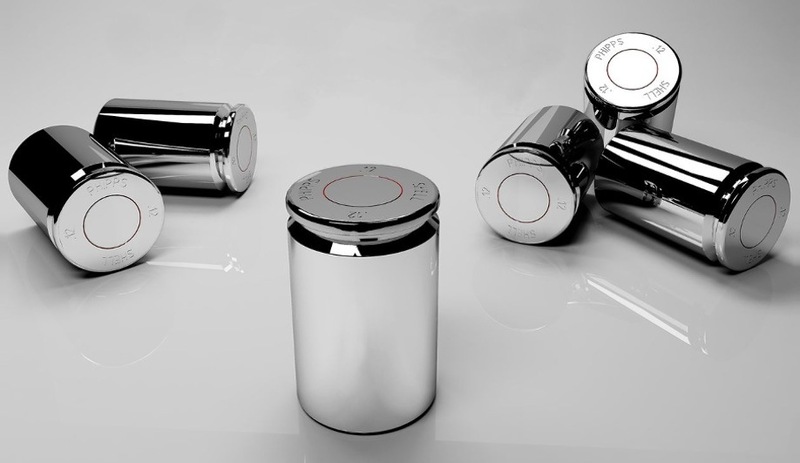 Jake Phipps's Shell stool, inspired by an empty shotgun shell casing, is made from clear blown polycarbonate, and available with a silver or bronze finish. 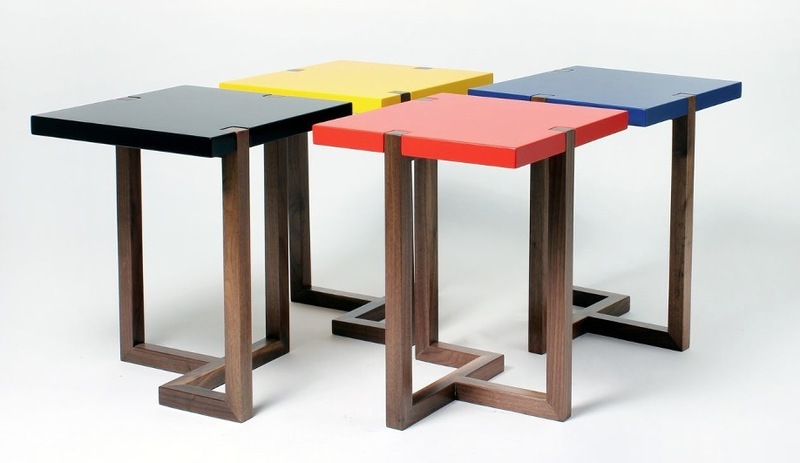 The Piet side table is Hugo Passos's homage to the minimalist painter Piet Mondrian. 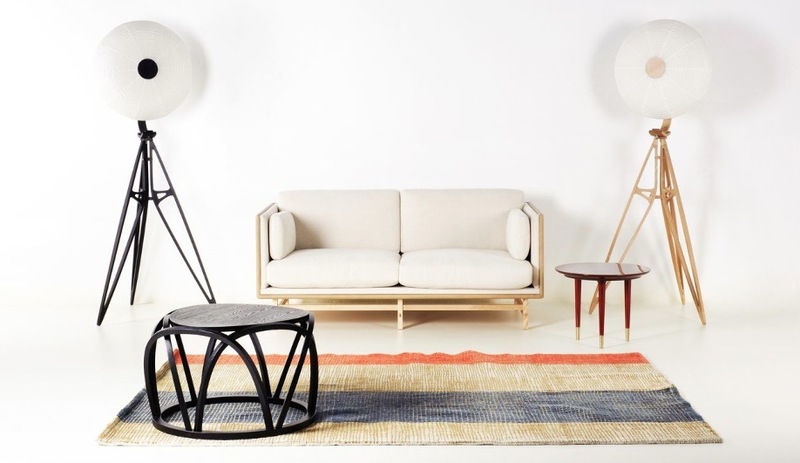 Stellar Works presents the work of several design studios, including OeO's SW sofa, Kyoto Lamp and Aula rug; Neri & Hu's Ming table; and Space CPH's Lunar side table. 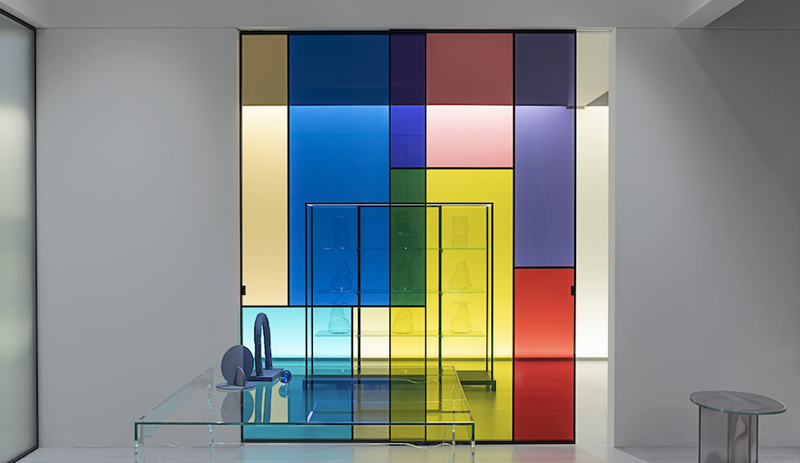 During Milan Design Week, the British designer hosts an electric show at the Museum of Science and Technology that includes new works by Studio Job, Kiel Mead and Oskar Zieta. The driving force behind the second annual MOST show, Tom Dixon will use the platform to launch Rough and Smooth, a new collection of coat racks, floor and table lamps and wooden seating in glass, highly polished chrome and industrial-finished metals. 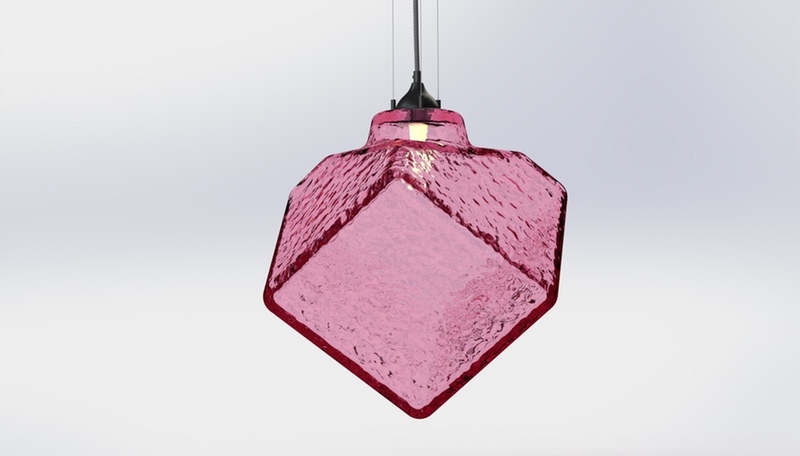 The standout items: the Gem table – shaped like cut jewels but made from ingot-inspired blocks of nickel-plated aluminum – and the Flask pendant, which combines contrasting hemispheres of hand-blown glass. Dixon will also pull back the curtain his collaboration with Adidas on a collection of bags and sports apparel. Another MOST exhibition, Glass Is Tomorrow, organized by Pro Materia and a group of glass producers, features roughly 60 prototypes produced through a series of workshops in three countries. 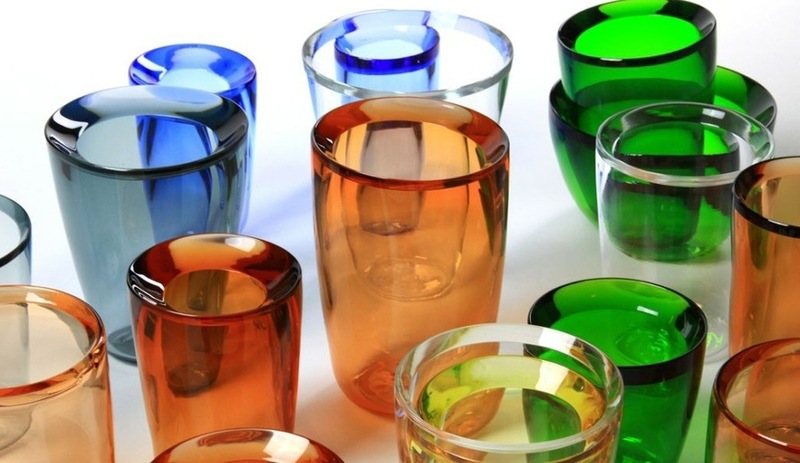 Manufacturers, skilled glassblowers and dozens of designers, including Werner Aisslinger, Pierre Favresse, Alfredo Häberli and Dan Yeffet, came together to create these pieces that will knock the socks off of glass lovers. Online retailer Fab.com and the American Design Club will host works by U.S. designers such as Kiel Mead, who shows bottle openers made from cast brass and driftwood collected in New York; and Sara Ebert, who presents a lamp made from industrial heat-shrink tubing tightly bound to a wire-frame cage, simultaneously protecting and shading twin bulbs. Oskar Zieta, renowned for his Plopp stools for Hay, launches the 3+ collection under his Zieta Prozessdesign studio. 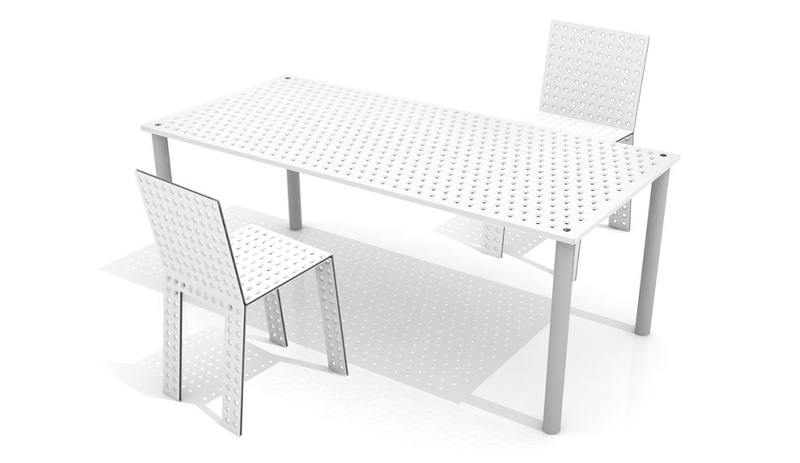 It’s a modular system of seating, desking and shelving which relies on ultra-light sheets of metal reinforced through perforations. 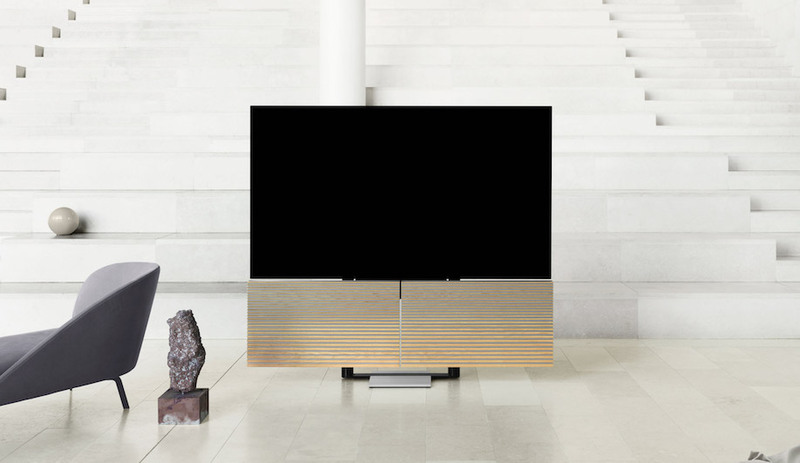 Its resemblance to a Meccano set doesn’t end with appearance: like the construction toy, 3+ allows the end-user to customize in nearly infinite ways. Meanwhile, Antwerp-based Studio Job will release a line of tables, cabinets and lamps for home and office with Lensvelt, the Dutch contract furnishings manufacturer. 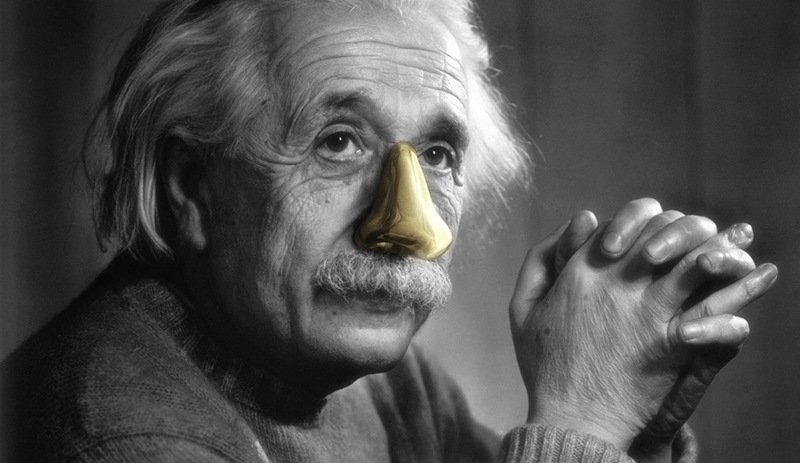 Although these pieces have yet to be unveiled, the team has produced intriguing images of notable historic figures sporting golden noses, which hints at the possibility that nose-shaped hardware will figure into the collection. MOST runs April 9 to 14, 2013, at the Museo Nazionale della Scienza e della Tecnologia, via San Vittore, 21, Milan.